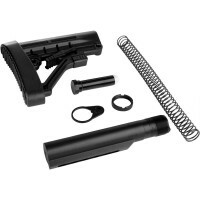 Home » AR-10 .308 / 6.5 CM » AR-10 .308 DPMS Kits & Barrels » AR .308 Barrels - DPMS » 18"
18".308 Barrels - offering the best AR-10 .308 barrels at competitive prices from top notch US manufacturers. 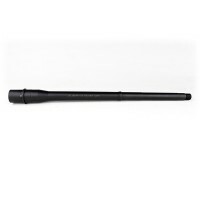 AR-10 .308 18" Aero Precision CMV Barrel, Rifle Length. 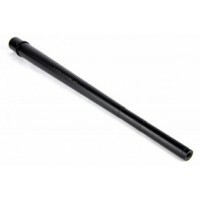 This 18" rifle length barrel is the perfect addition to your .308 build. 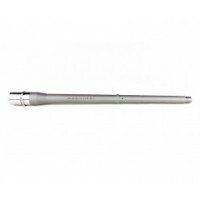 Crafted to mil- spec standards from 4150 Chrome Moly Vanadium with a QPQ corrosion resistant finish, this barrel provides time tested precision and accuracy for your ..
AR-10 .308 18" Aero Precision Stainless Steel Barrel, Rifle-Length. 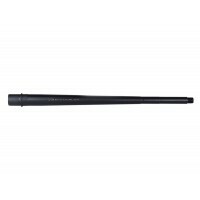 This 18" rifle-length barrel is the perfect addition to your .308 build. Crafted to mil-spec standards from 416R Stainless Steel with a bead blasted finish, this barrel provides time tested precision and accuracy for your .308 ..
AR-10 .308 18" BA Heavy Profile Rifle Length Barrel, Modern Series. This .308 chambered (DPMS style) 18 inch Heavy Profile Modern Series Barrel is machined from 4150 Chrome Moly Vanadium steel with a QPQ Corrosion Resistant Finish and QPQ coated M4 feed ramp extension. 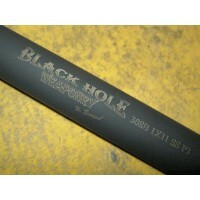 Manufacturer: Ball..
AR-10 .308 18" BA Tactical Government Mid-Length Barrel, Stainless Premium Series. 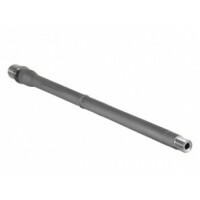 This .308 chambered 18 inch barrel is machined from 416R Stainless Steel with a bead blasted finish. Premium Series Barrels are HP and MPI tested, ensuring the best in quality and accuracy. Manufacturer: Ballistic A..